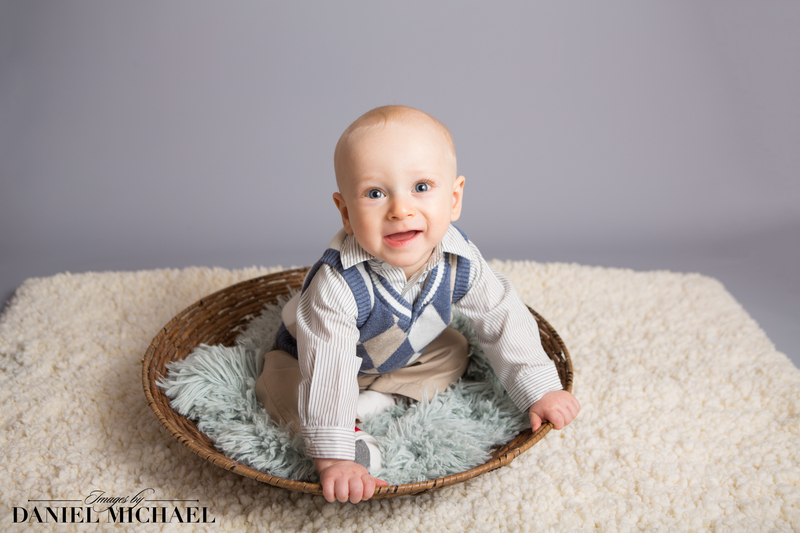 We offer customizable sessions at our studio in Reading or at a nearby park. 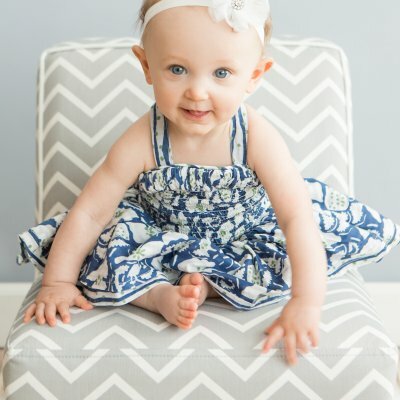 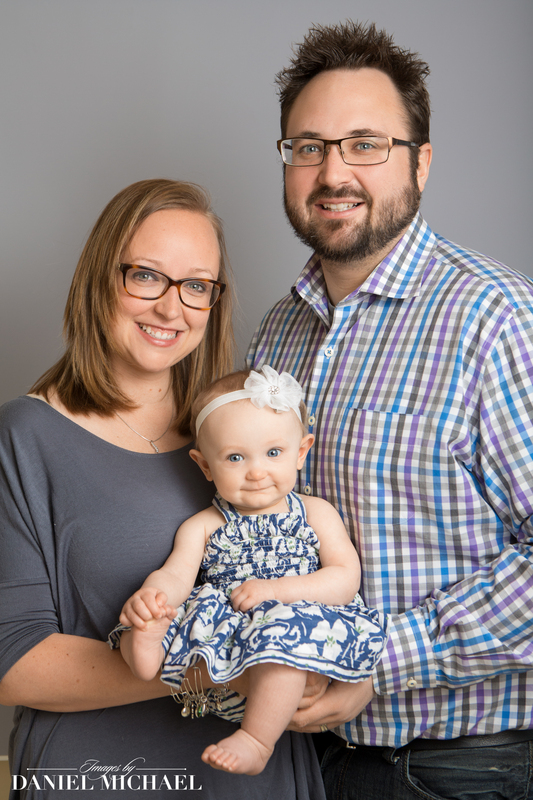 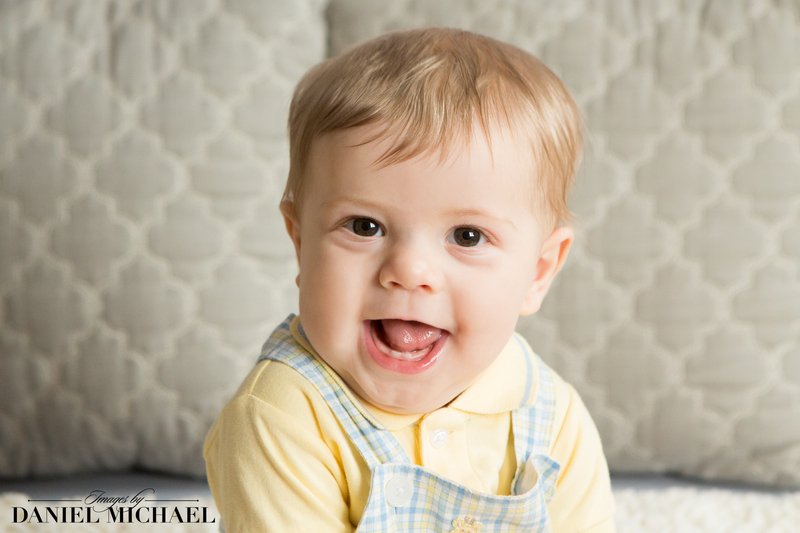 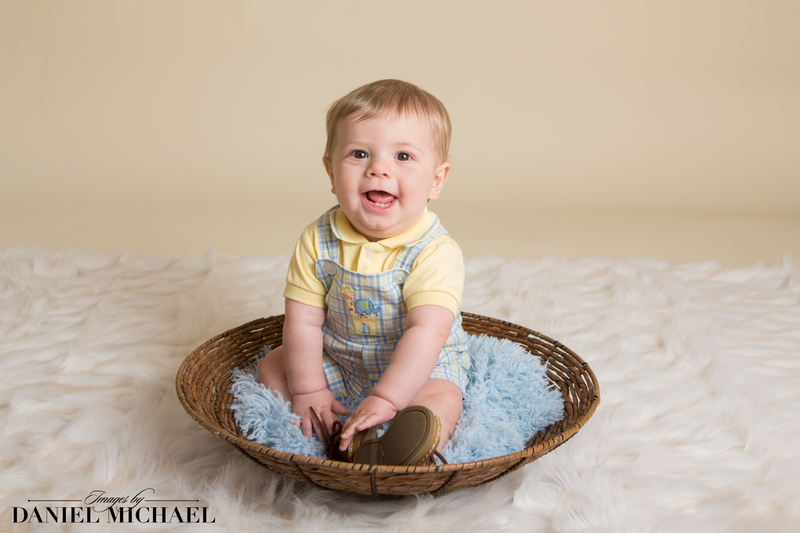 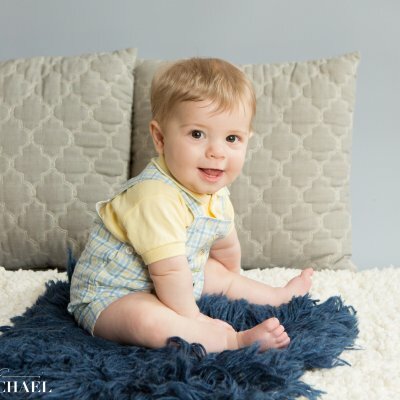 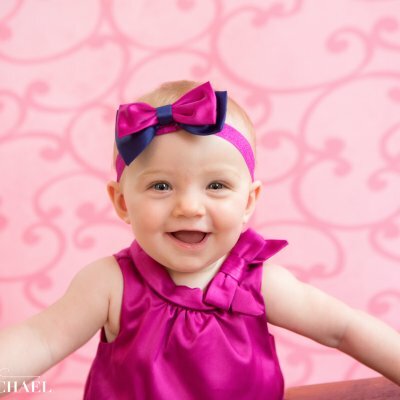 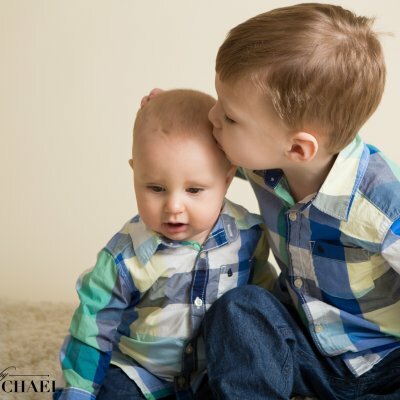 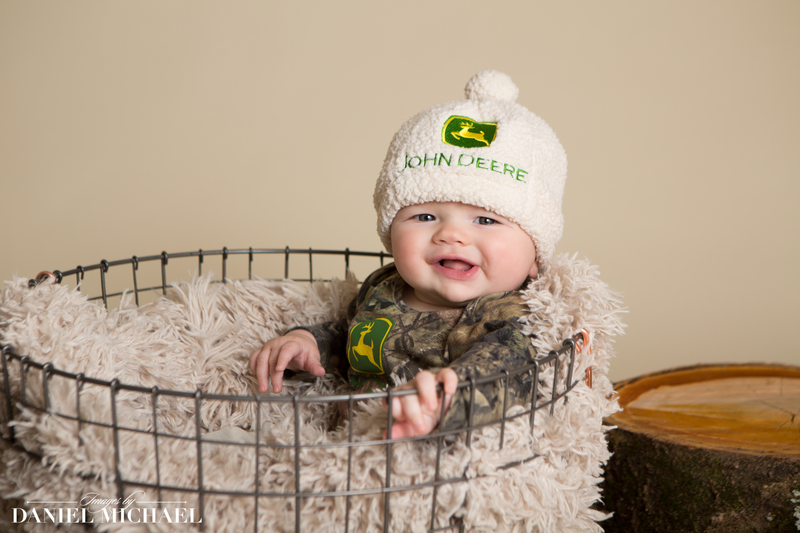 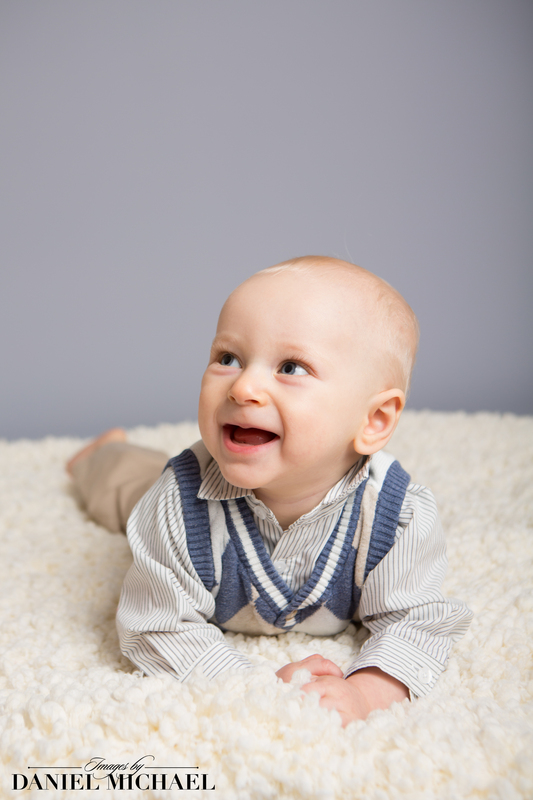 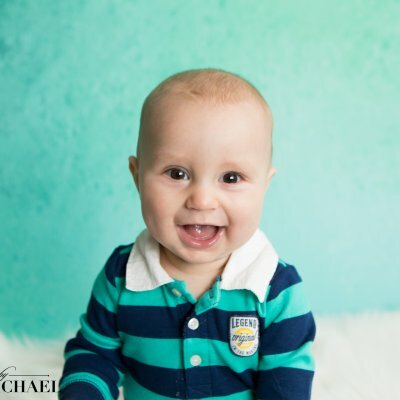 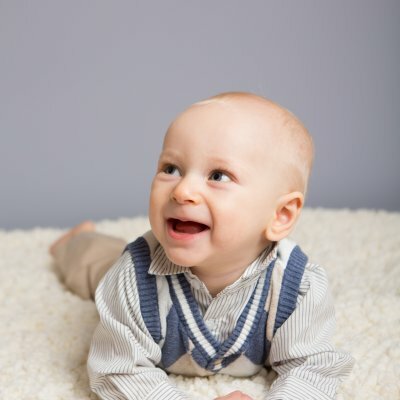 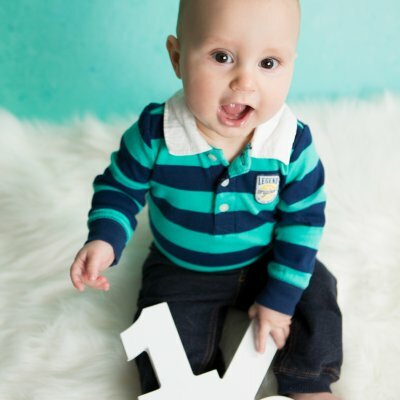 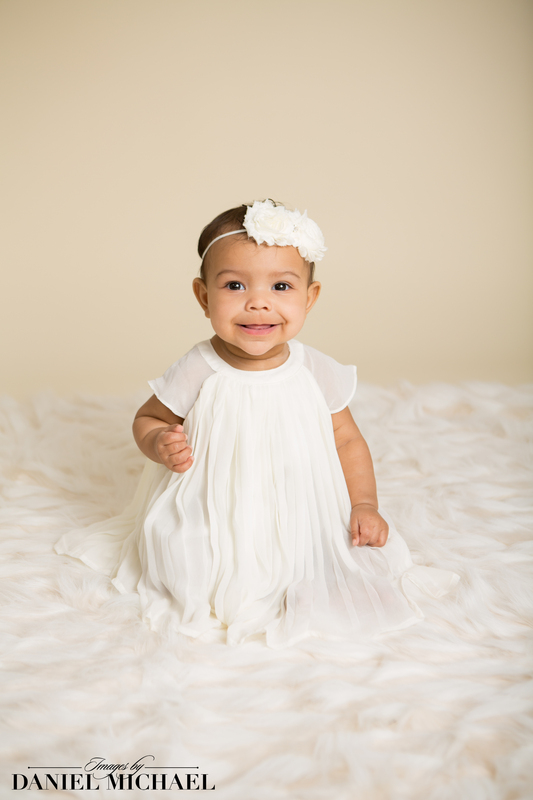 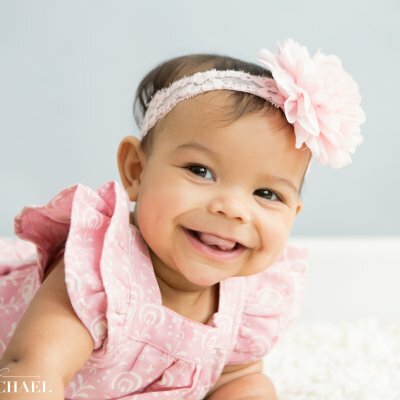 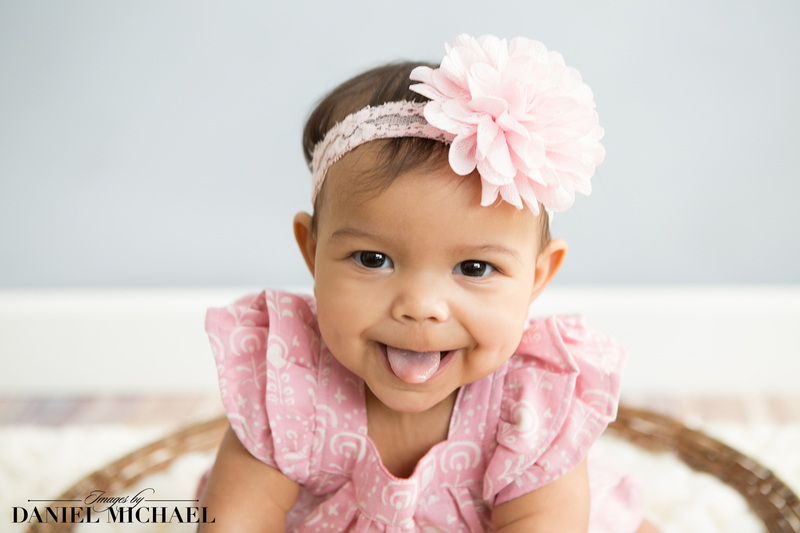 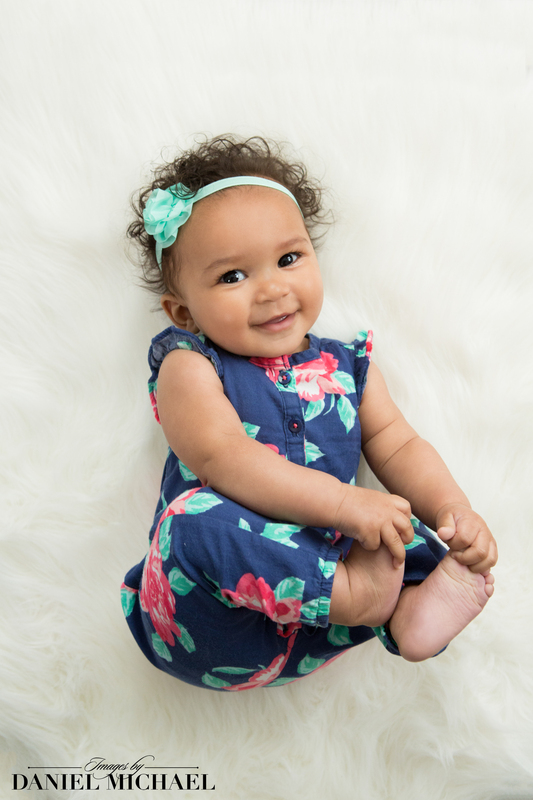 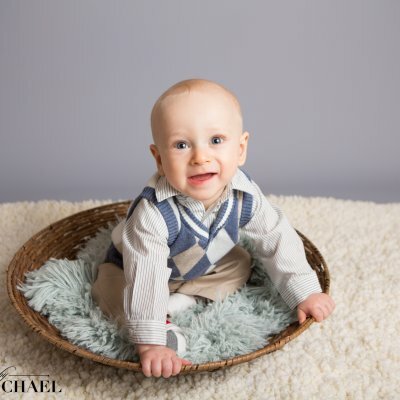 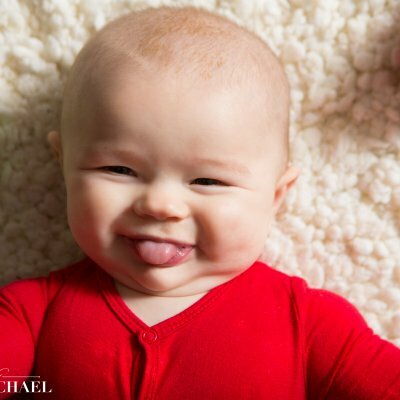 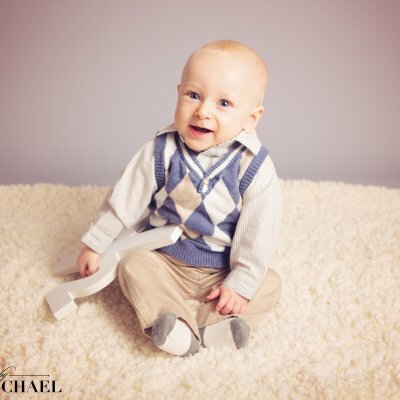 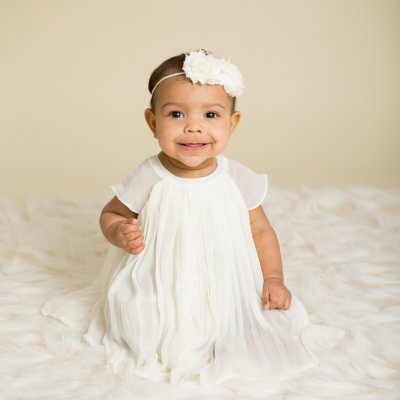 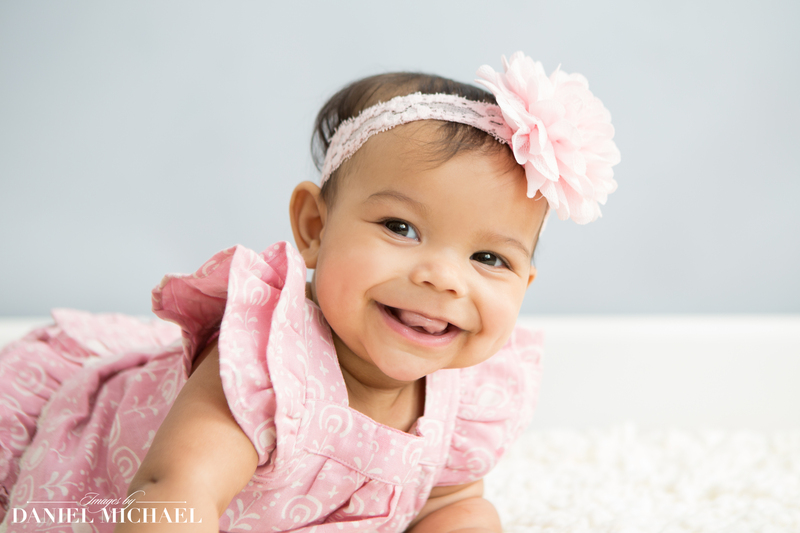 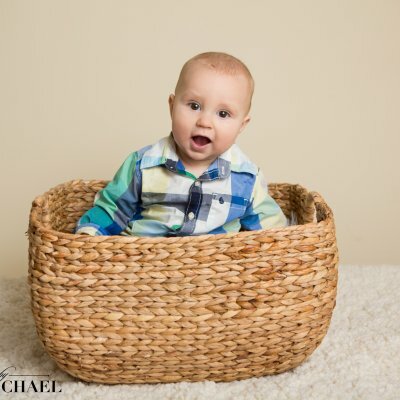 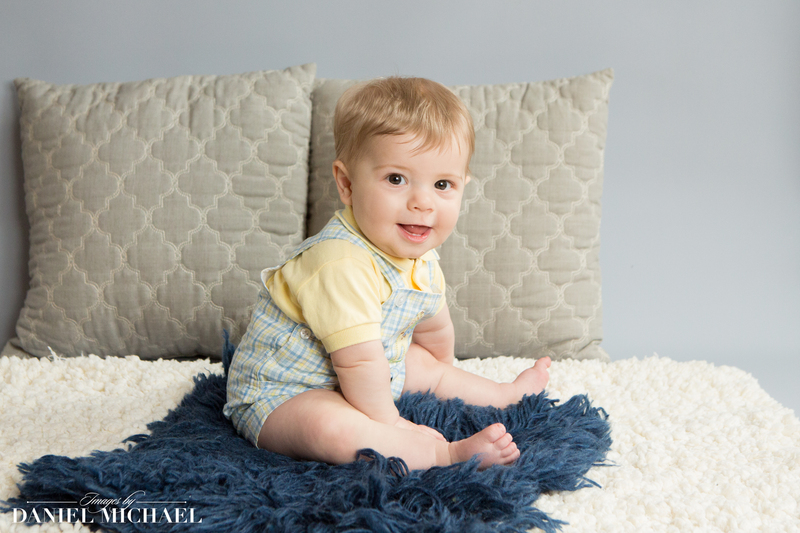 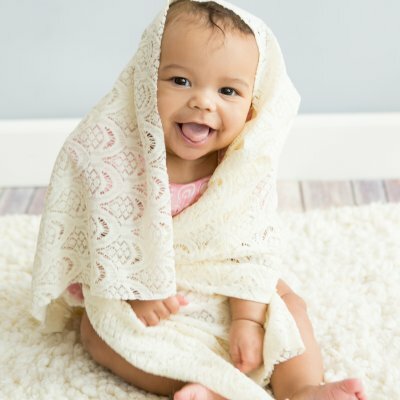 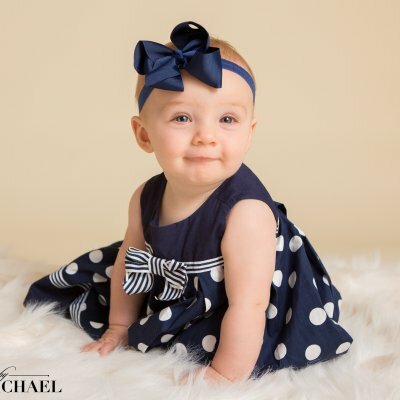 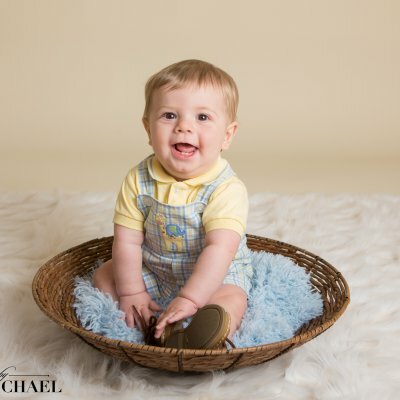 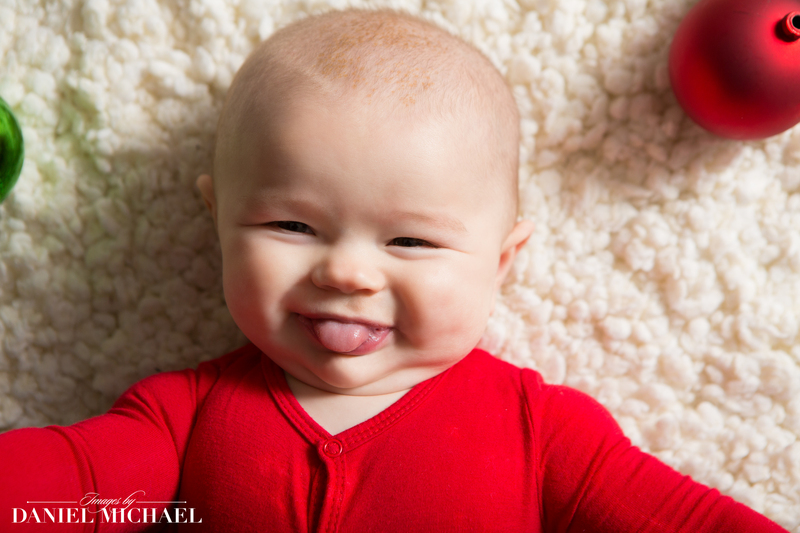 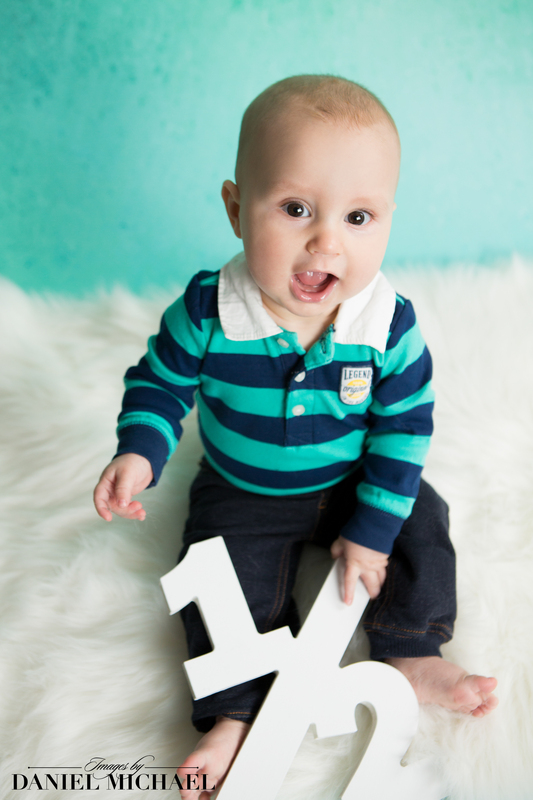 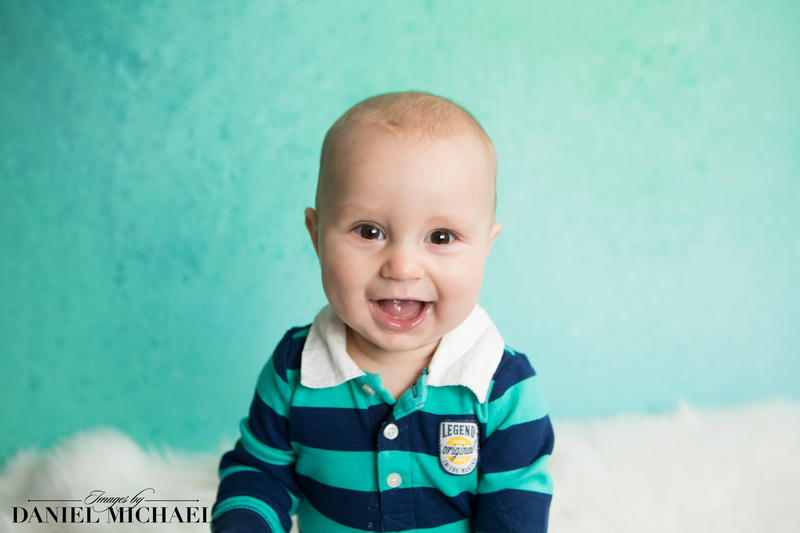 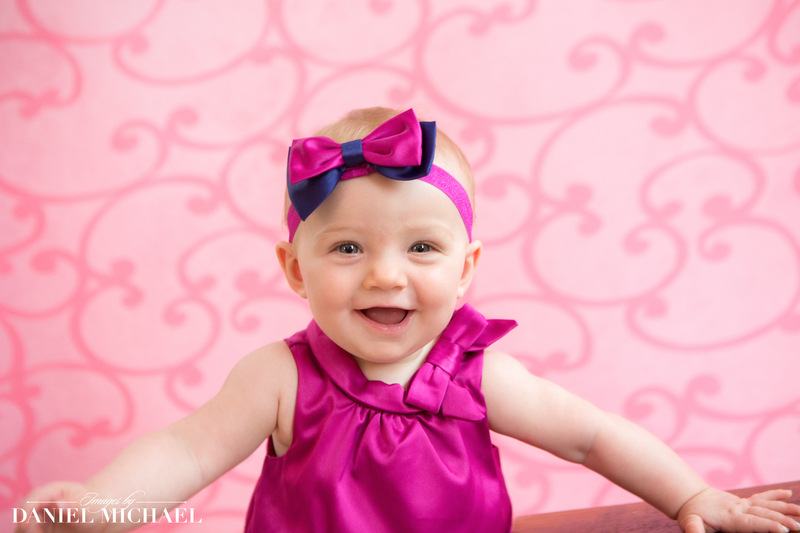 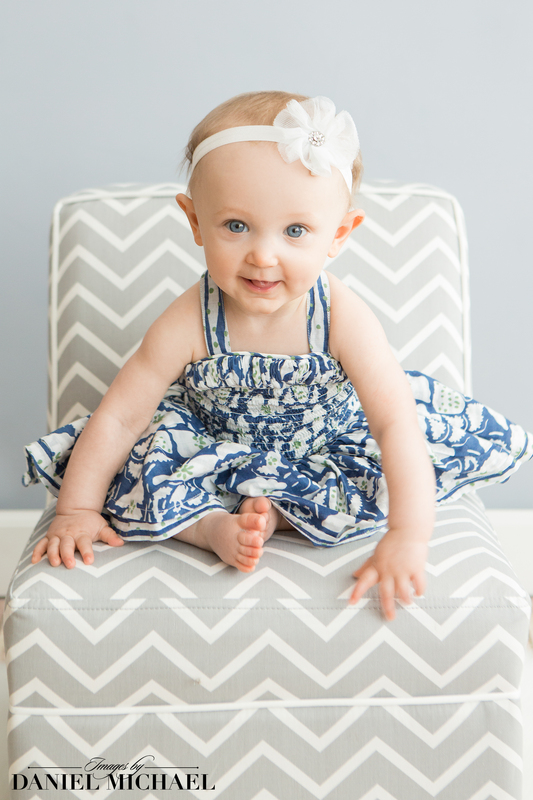 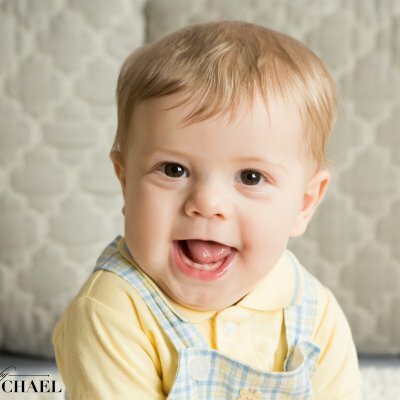 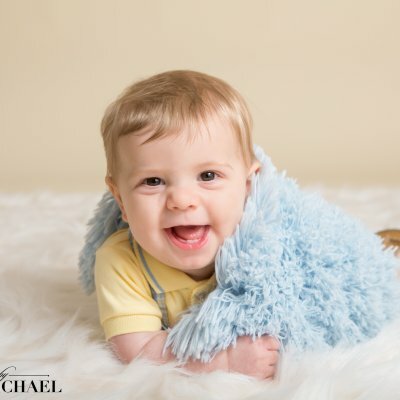 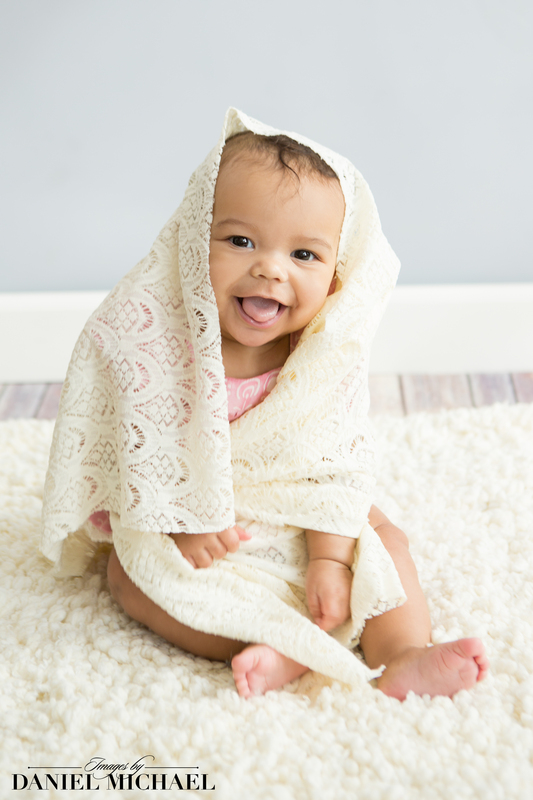 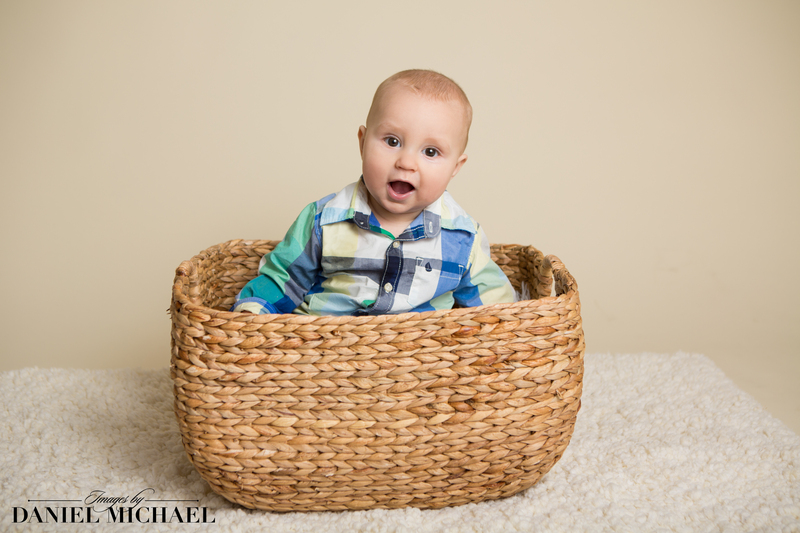 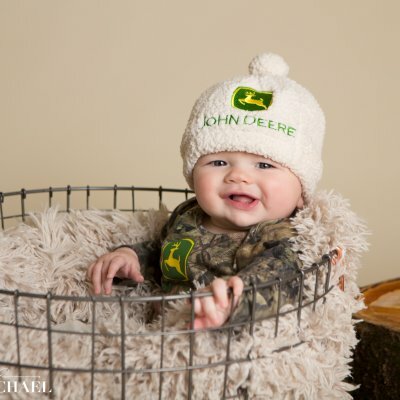 From ages 1 month to 11 month, we will capture your child's growing personality. 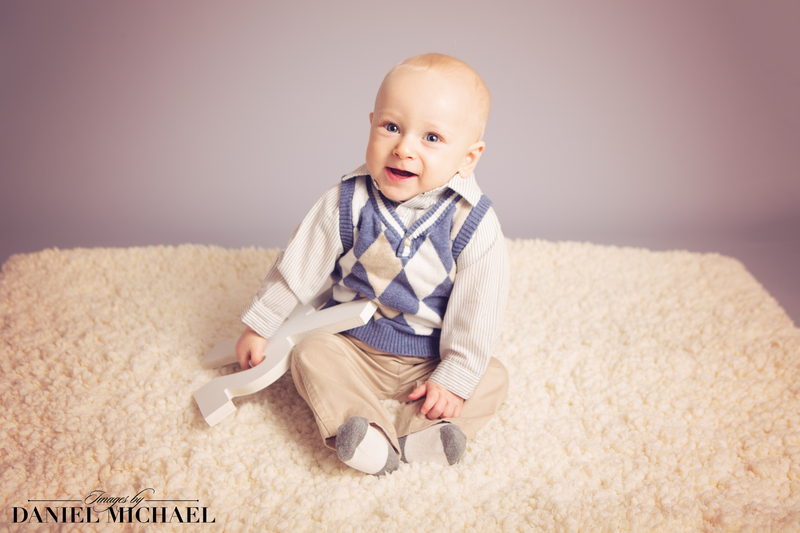 Your baby continues to grow from day to day constiantly changing. 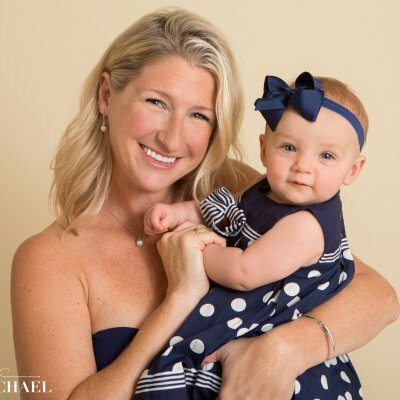 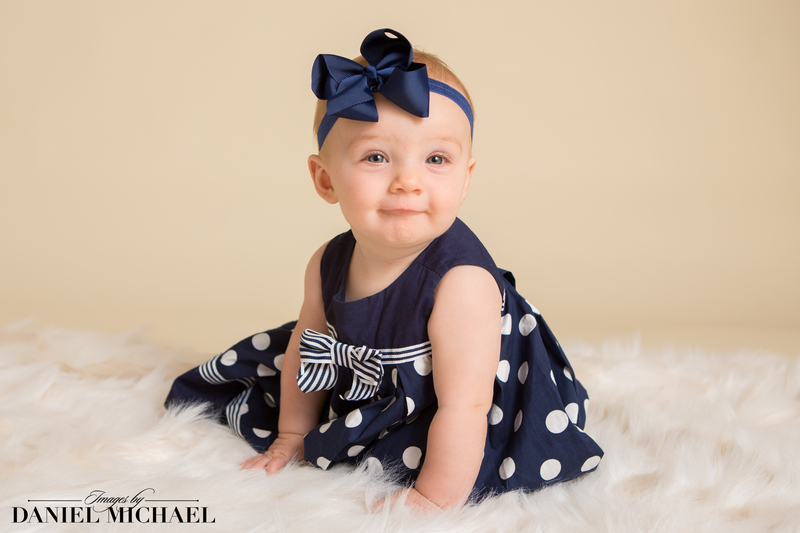 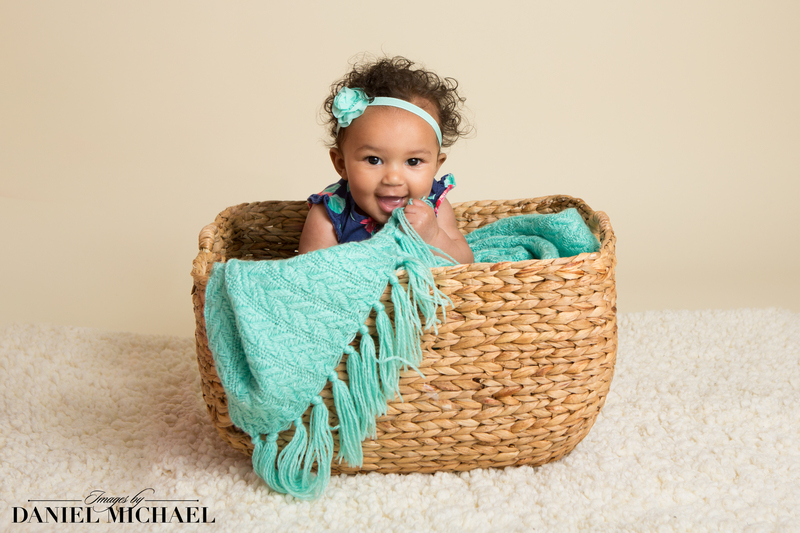 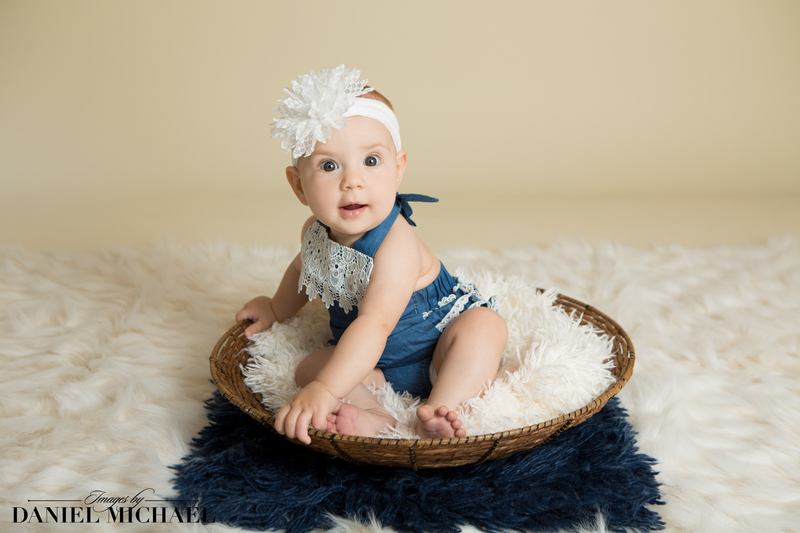 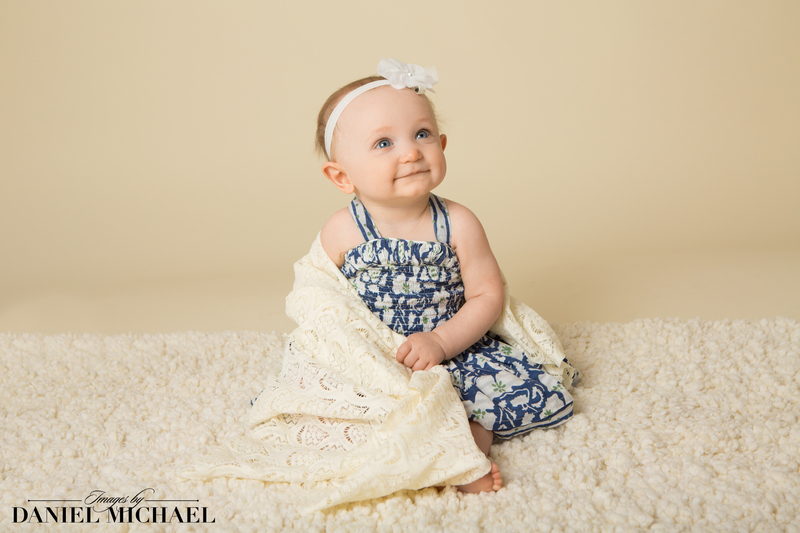 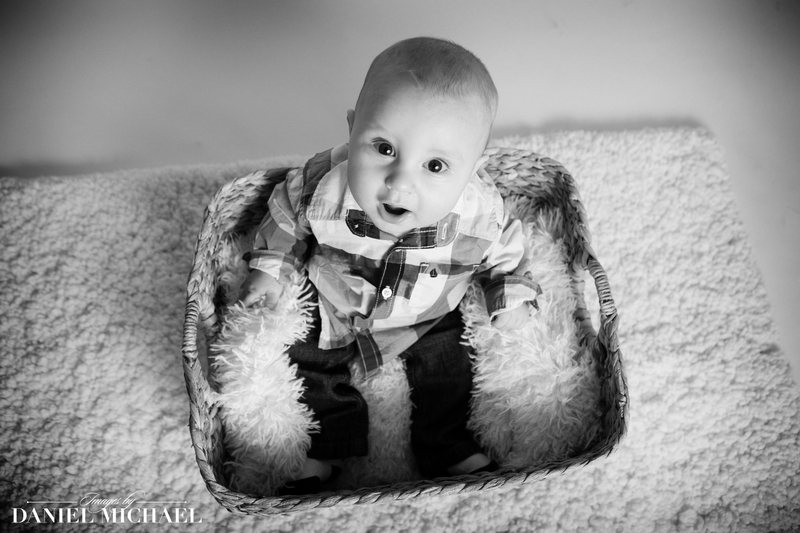 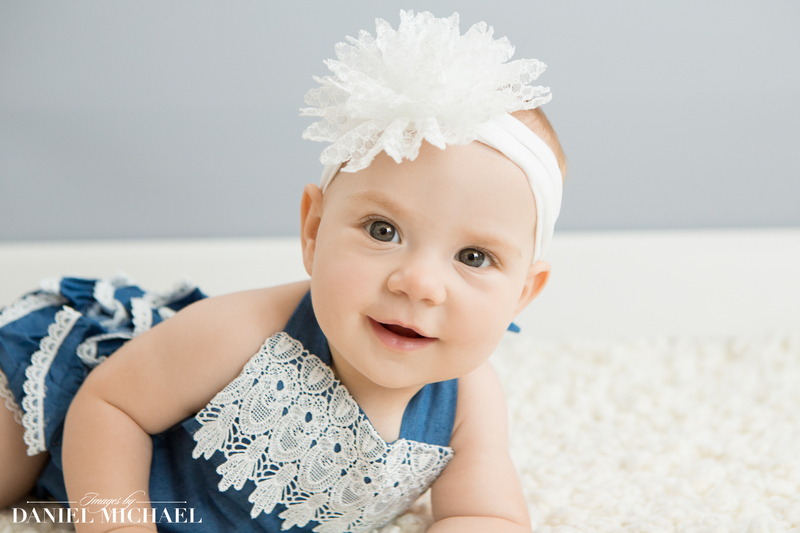 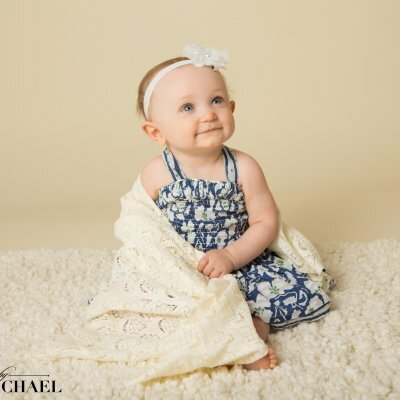 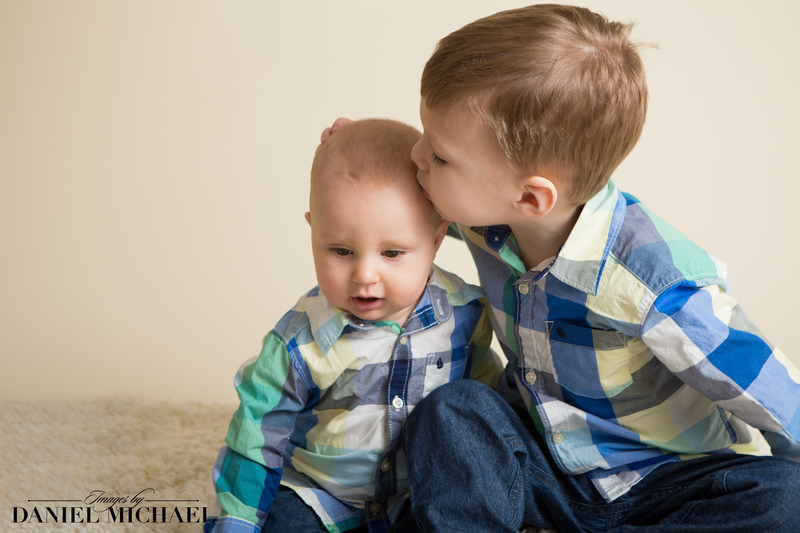 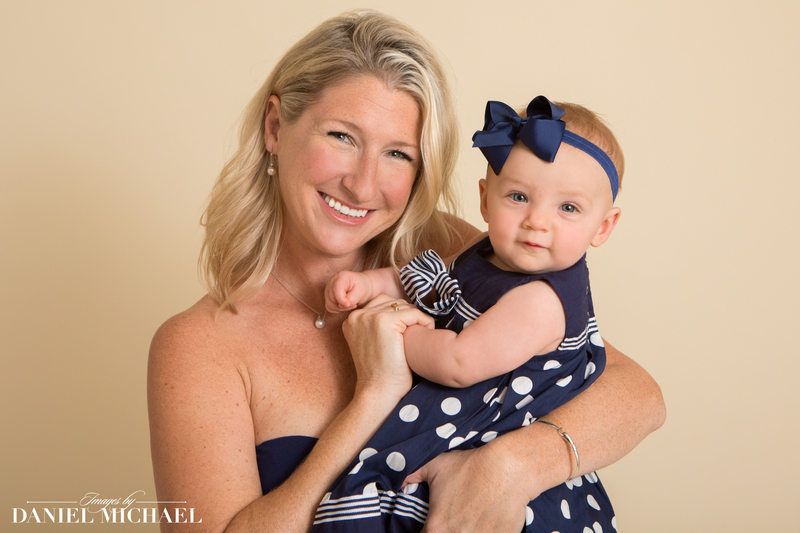 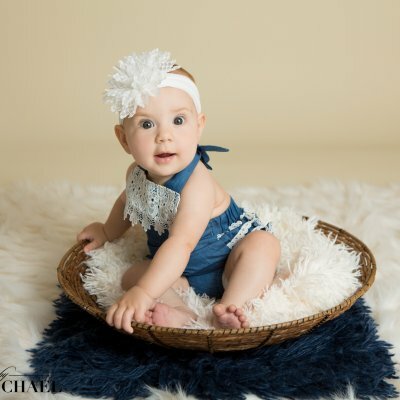 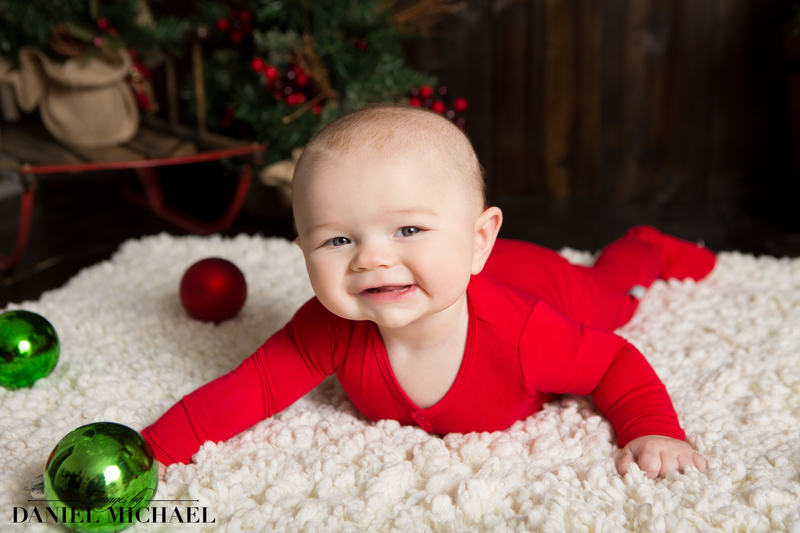 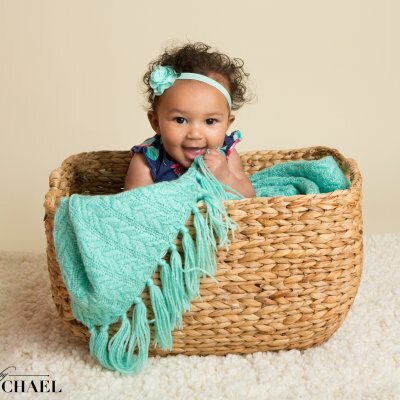 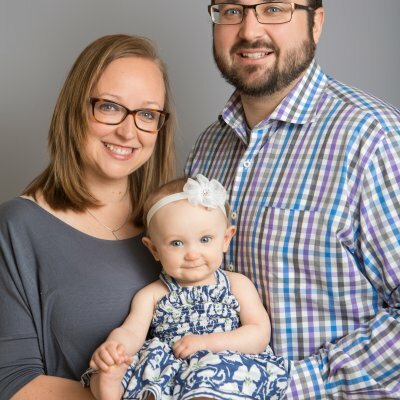 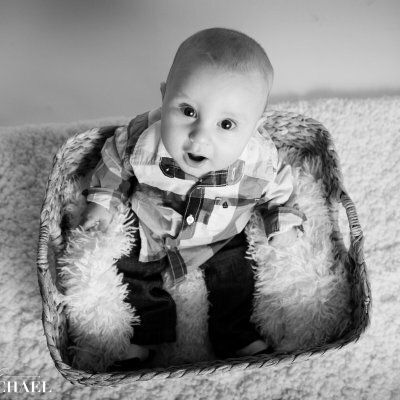 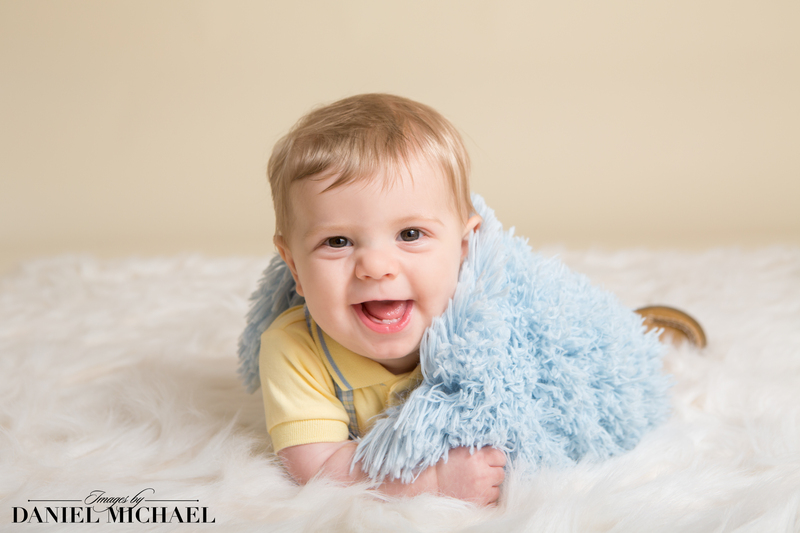 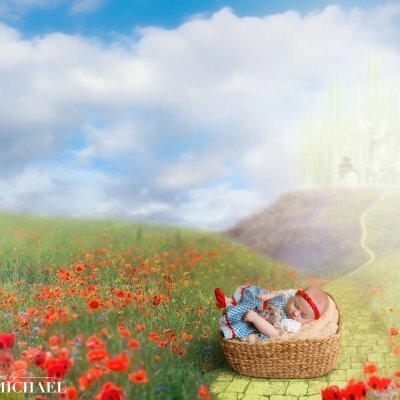 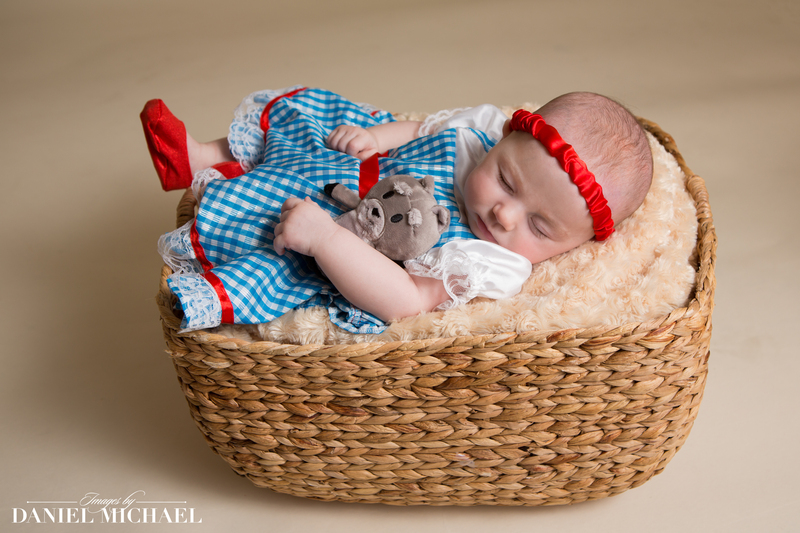 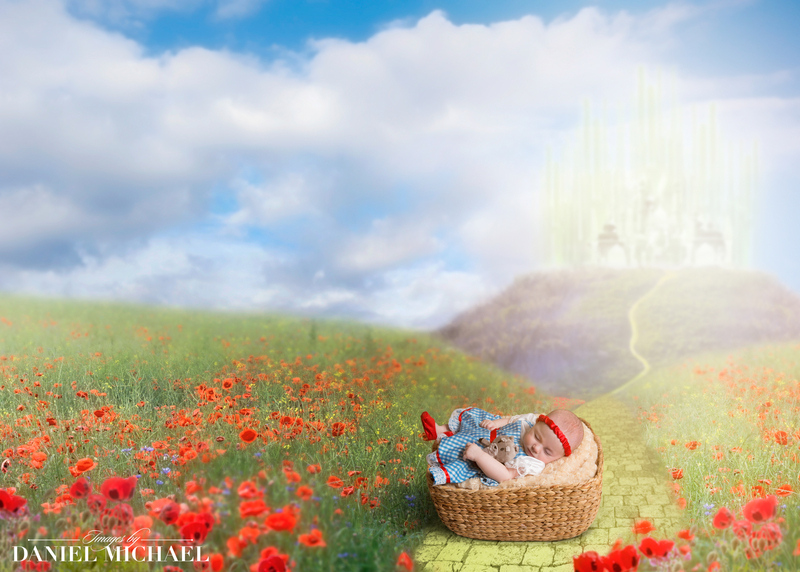 We will create a wonderful session to capture your baby at this special age.